Click the first to enlarge. “The most strange think I’ve seen today was…a group of Spanish people walking on snowshoes.”, he said and paused waiting the others reaction. The other guys turned their heads and smiled. And all they laughed loudly. I was one of those Spanish. 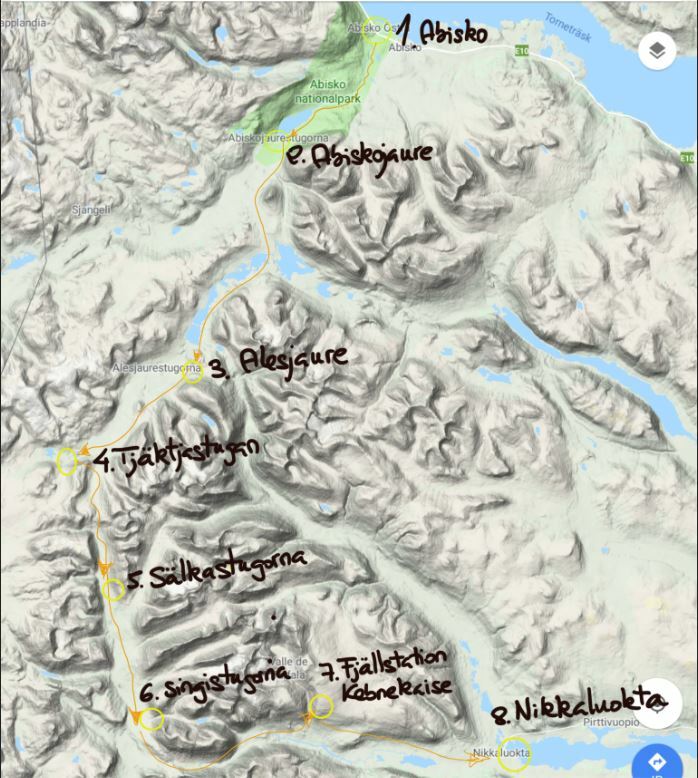 I’ve never been in a hiking route on snowshoes and never been before in Abisko National Park, so, when I heard about this travel I had no doubts to join it. 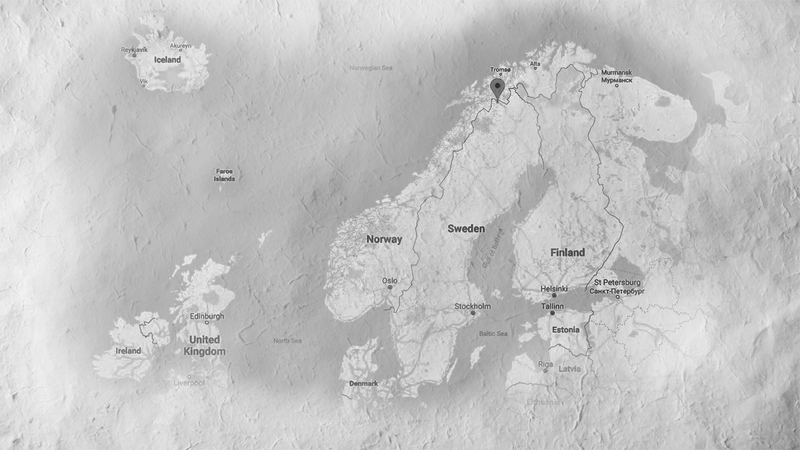 It was a 120 Km hike in 7 days through the Swedish Lapland, following the Kungsleden (King’s trail). In winter. Cold nights. But hiking in this season I could enjoy the unique beauty of the North in his element; breathtaking landscapes by day, and, sometimes in the freezing nights, the magic dance of the Aurora above us.